At least 200 people are missing and 10 people are reported dead following a landslide in central Sri Lanka, disaster officials say. 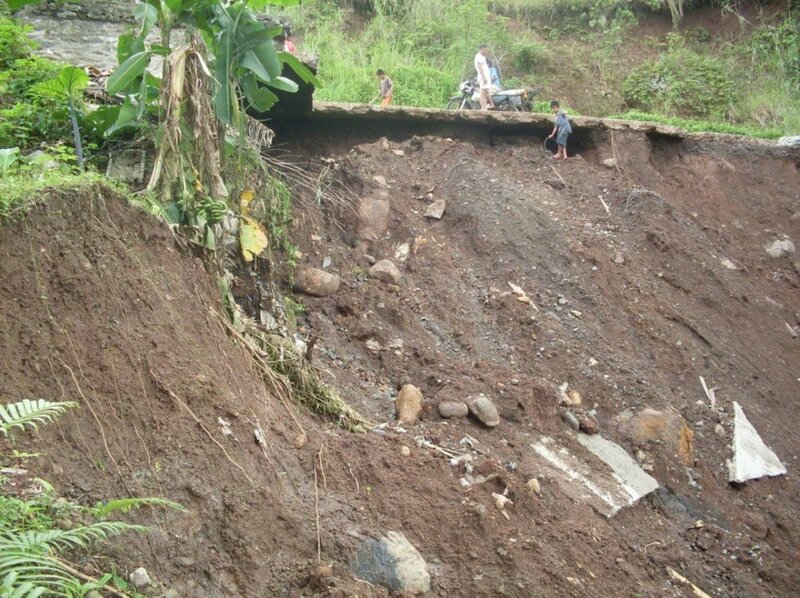 The landslide, which came after heavy monsoon rains, engulfed about 140 houses in Badulla district, officials said. Security forces have been mobilized in search and rescue operations. Mudslide warnings were issued after much of Sri Lanka was lashed by heavy rain in the past few weeks. “Rescue operations have recovered 10 bodies so far,” Pradeep Kodippili, spokesman for the Disaster Management Centre, said. Disaster Management Minister Mahinda Amaraweera told local media that 10 shops and three official residences had also been hit by the landslide. Sections of several national highways have been washed away by the rains, AFP news agency reported. The landslide hit the Meeriyabedda tea plantation near the town of Haldummulla, about 120 miles east of the capital Colombo, on Wednesday morning, October 29. In June, monsoon rains triggered landslides in Sri Lanka that killed at least 22 people and forced thousands from their homes. Monsoon rains are caused by winds in the Indian Ocean and south Asia. They bring about wet and dry seasons in much of the region, and have a large impact on local ecosystems.